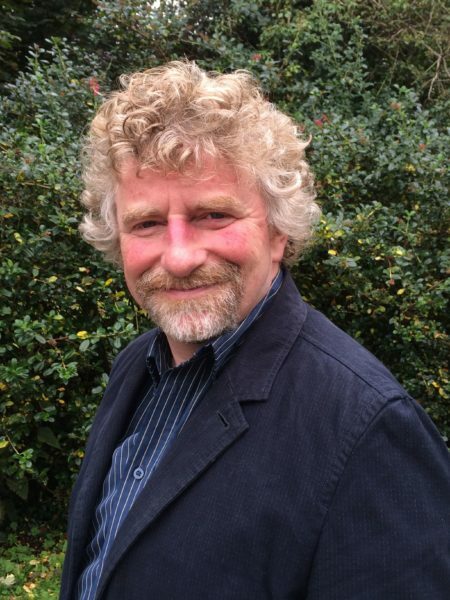 The Irish Association of Youth Orchestras is delighted to welcome Martin Mc Ginley to the Board of Directors. Martin McGinley is music development manager with the Donegal Music Education Partnership, part of the Donegal Education and Training Board. The DMEP runs mostly 1-to-1 music tuition for around 450 children and young people and has ten performing groups. These include the Donegal Youth Orchestra, the Donegal Chamber Orchestra and Donegal Junior Strings. You can read more about the IAYO President, Vice-President and Board here. Previous story Welcome to our newest members!